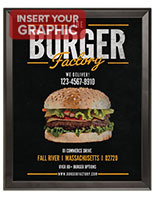 This black poster frame is a popular choice for sign displays among retailers, restaurants and other commercial offices. 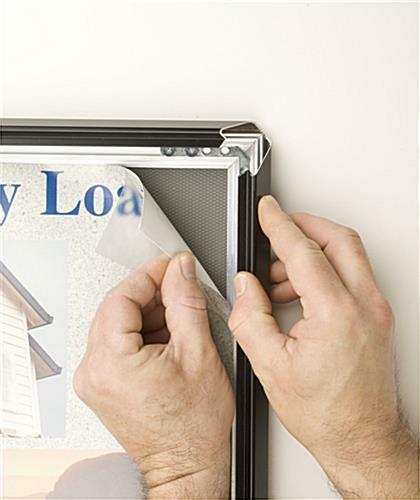 The unique front-load design allows users to change out signage frequently without having to remove the print holder from the wall. 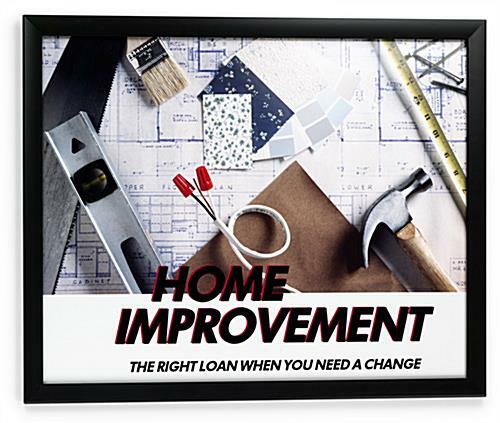 To change this black poster frame that holds 22x28 prints, simply lift up all four sides and change the graphics while the unit remains on the wall. 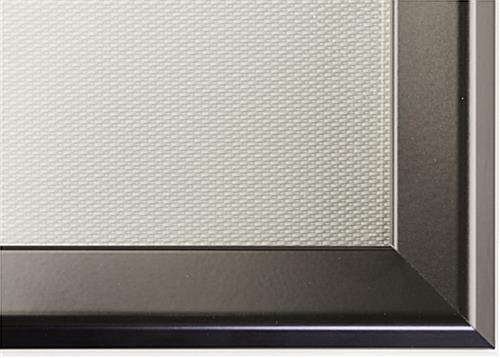 This sign holder features the highest quality aluminum framing in a matte finish. 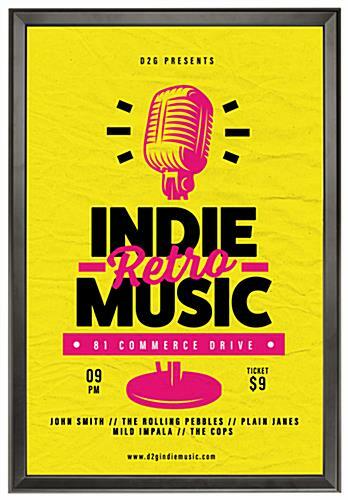 Each black poster frame features a slim profile design that only covers 1/2" of the signage on each side. There is a backer that the print rests against inside of the enclosure. 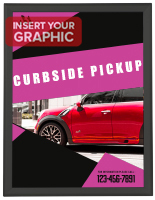 This black poster frame, also called a snap-open sign holder mounts either horizontally or vertically. 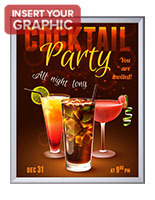 A non-glare 22" x 28" overlay is included to cover/protect the graphics. 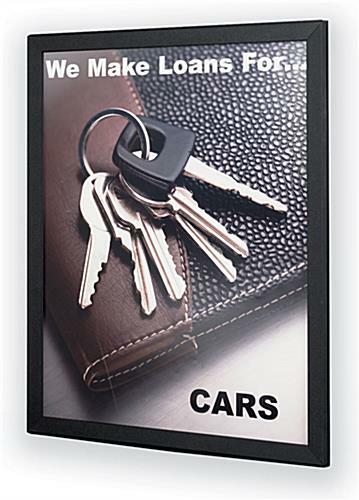 This black poster frame, aluminum print holder, mounts to a wall easily with included screws and anchors. The mounting holes are concealed within the framing; one in each corner. 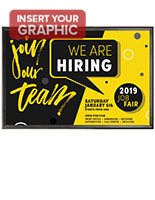 Use this black poster frame to promote a new product or to permanently post office hours or supplemental menu information. 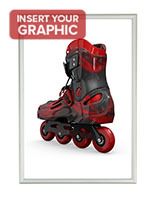 This snap open print holder is offered in various other sizes as well as other colors and designs. 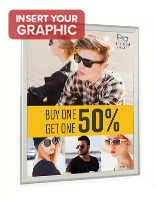 Buy this black poster frame in bulk to save on the unit pricing. 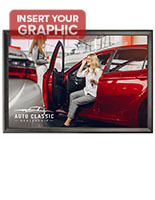 Keep valuable commercial signage and prints looking as good as new with this indoor picture display. 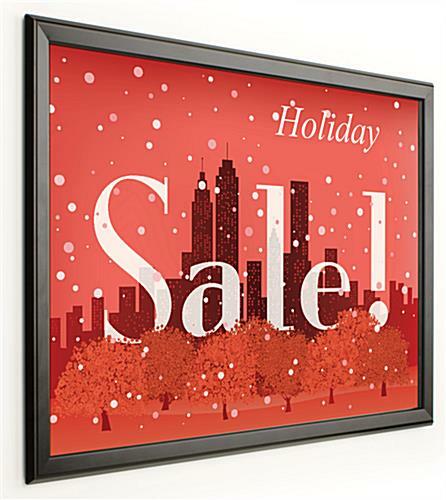 This black poster frame is offered with same day shipping when ordered weekdays before 3PM EST. These are awesome. This is my second order for working with this company. At my old company we had a million of these. They make changing the art work so easy. I use to have to take the picture down remove the glass etc. What a pain. 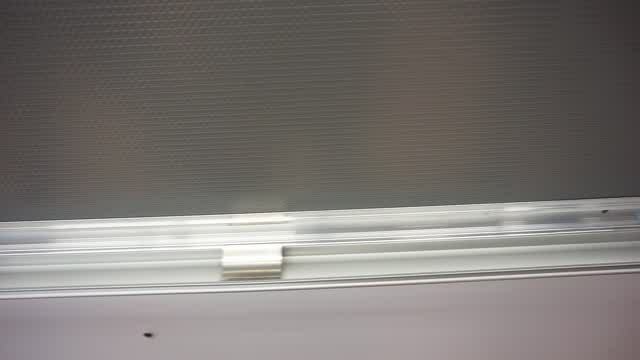 Never leaves the wall pop open and remove and put the new ones in.Can't go wrong. But maybe you prefer taking them off the wall removing the glass putting your finger prints on the glass and hoping it doesn't break and you don't break a nail. Yuck this is the way to go. We have used this product before and ordered more. They are very easy to use! Thank you for your order and review, Janet! We love the ease of these frames and hearing that you do too! Easy to Update - It's a snap! 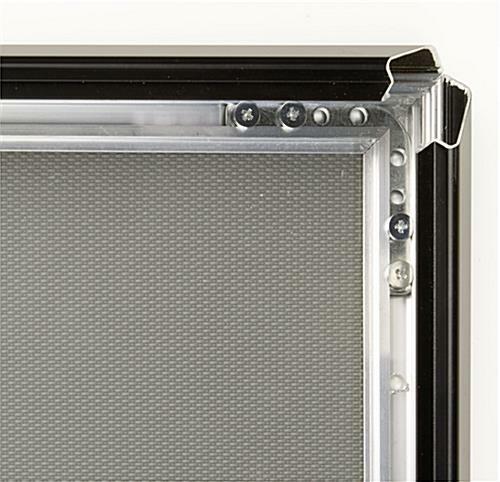 We have been using these frames for a few years and they work well for frames that are going to have prints updated. Easy to install and update. We're so happy to hear it, Michael! Thanks for the great review. Ordered 10 frames this time, I believe this puts me over 30+ for the past couple years. They have always arrived fast, packed individually and solid. Installs is easy and quick. have not had any issues with the quality. Thanks so much for the rave review, Joe! We hope you shop with us again soon. The frames are easy-to-use and sturdy. Quick install with the supplied dry wall anchors and screws. They look clean and display our posters nicely. Fast shipping too! Thanks for the great review, Karla! 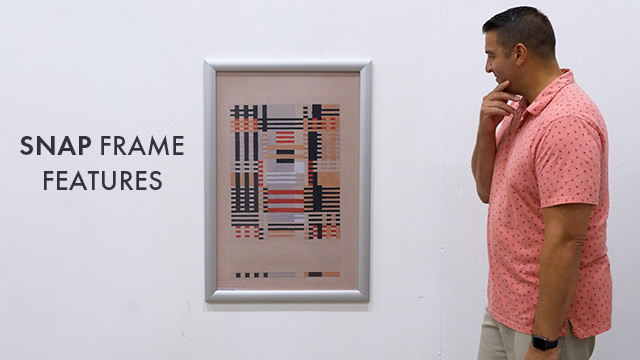 We're so glad to hear this poster frame works so well for you. 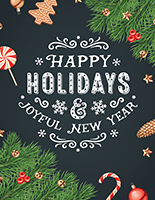 We hope you shop with us again soon!